The nature of Real Madrid ensures that the club will constantly be linked with transfers for the sport’s superstars. 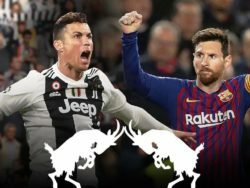 Any self-respecting super club is automatically associated with the most prized assets in the game, while the Galactico policy that Florentino Perez introduced has created high expectations among Madrid fans when it comes to the transfer market. 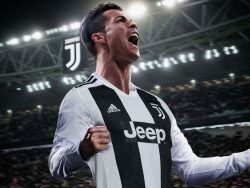 It takes a special player like Cristiano Ronaldo to become a mainstay through all the coming and going, but then that is the benefit of being one of the game’s greatest purveyors. The biggest problem facing Zinedine Zidane, or any potential successor to the Frenchman, is filling the slots alongside Ronaldo. 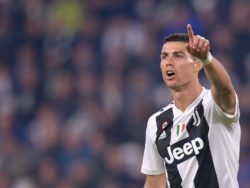 It is not a search for a supporting cast, with Ronaldo’s tendency to provide assists directly or as a result of his movement a too often overlooked part of his game. Rather, Real Madrid must find stars who can exist on equal billing with Ronaldo. Although Lionel Messi has been a dominant force at Barcelona, his partnership of equals (or near equals) with Luis Suarez and Neymar delivered a frontline of formidable nature. Gareth Bale’s injury concerns have blighted his progress, Isco remains unfairly unfancied as a regular starter and Karim Benzema is anonymous on too many occasions. Step forward, Mohamed Salah? 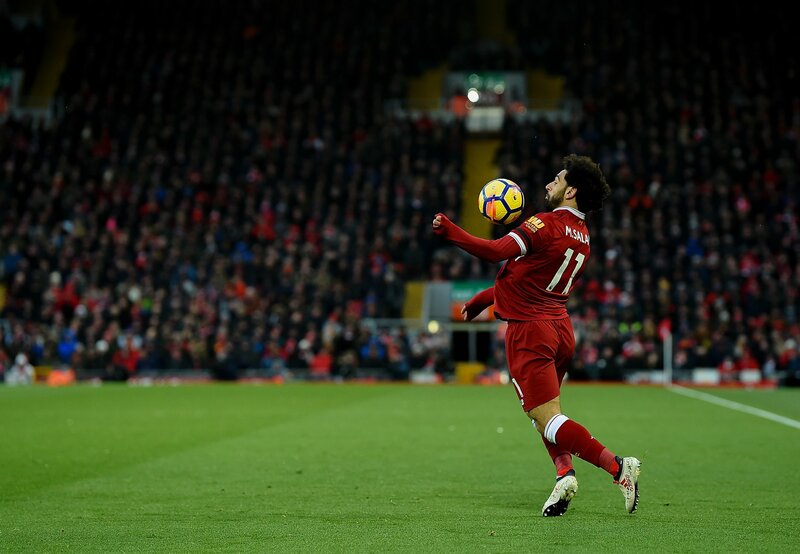 The Egyptian attacker is enjoying a season of unprecedented success with Liverpool, breaking a multitude of goalscoring records. While Salah had shown a great deal of promise earlier in his career and established himself as a livewire forward with Roma, few could have anticipated his consistently brilliant performances in Liverpool red. Barney Ronay with The Guardian is one of many commentators who has admitted that they misjudged just how successful Salah could be. On many occasions, he has been the difference between winning and losing, a burden that Ronaldo knows all too well from his career. 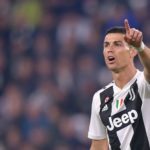 Could Salah be receiving passes from Ronaldo next season? Source: Liverpool FC via Facebook. While Salah will be keen to prove that this season at Anfield is not an anomaly and that his burgeoning relationship with Roberto Firmino and Sadio Mane can match any attacking trio in the game, he will be conscious that the top players are ultimately judged on their trophies. Liverpool can be devastatingly effective, but they are a world away from Pep Guardiola’s Manchester City; odds of 275/1 with Sportsbet.io to take the Premier League title in this campaign are an indictment of the chasm between City and the contenders. 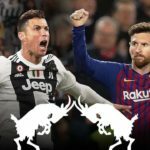 Guardiola is someone who has a reputation for building legacies, something else that Ronaldo knows all too well. A Liverpool team that calls Jordan Henderson a regular part of its midfield is not going to bridge that gap anytime soon. Salah’s success inevitably has the big clubs calling, even though he only has one season of world-class form; he is already being linked with the likes of Real Madrid and Barcelona by The Telegraph, and Madrid cannot afford to let the attacker join their rivals. Now may be the most propitious time for Real Madrid to swoop for an attacker to dovetail with Ronaldo. Another season of success and Salah’s price tag will soar, while a season of relative indifference could mean that Jurgen Klopp has failed to create the necessary circumstances for Salah to thrive. Those circumstances would be undeniably improved by playing alongside Ronaldo; both have the ability to be selfless, and both terrify defenders. The defence may think they have a handle on one threat, but that will create space for the other to break free. Ronaldo has intelligently adapted his game to his age, but one thing that will inevitably continue to decline is that once blistering pace. Salah has pace to burn and can do the running for Ronaldo, while Ronaldo’s movement can create space for the Egyptian forward who loves to drive into the space of the conventional number nine as much as he loves wingplay. While Ronaldo has shown no sign of relenting, he will be aware that his remaining time at the top is diminishing. The age of Ronaldo and Messi will soon pass for both players, and to the immense sadness of the footballing world. 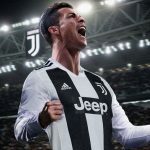 But Ronaldo still has a keen ferocity to succeed, and a signing of the calibre of Salah will help Real Madrid banish the less desirable memories of this season and strive for new heights. 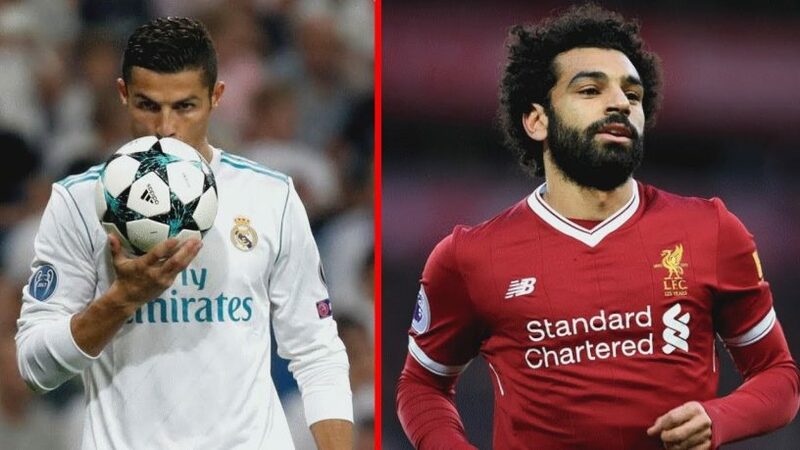 When Ronaldo finally does call it a day, a player like Salah could be a worthy candidate to become the new star synonymous with Real Madrid.